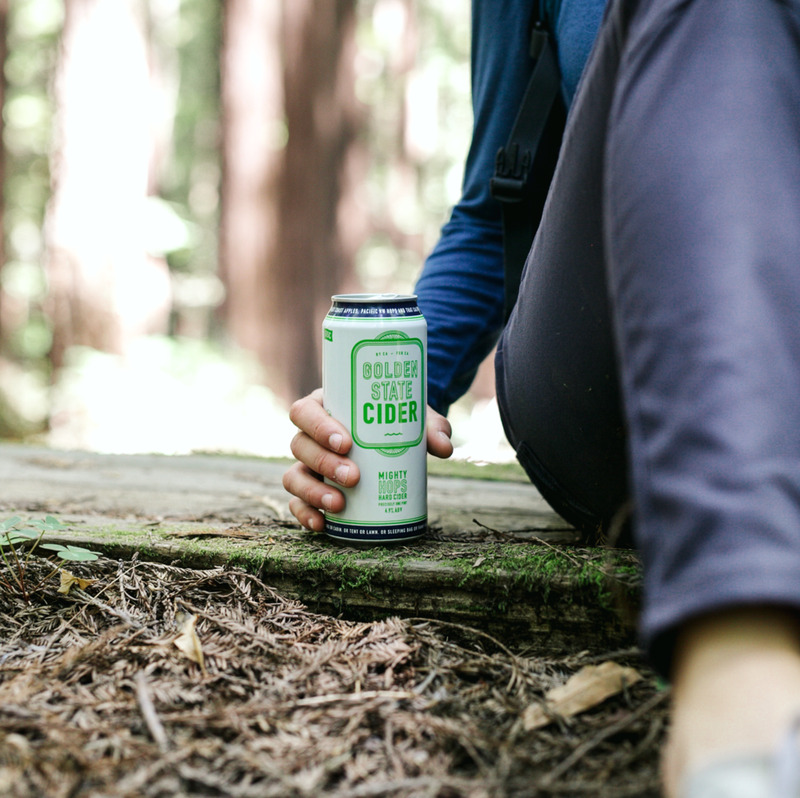 Mighty Hops Cider is made with 100% fresh-pressed apples and fermented with Champagne yeast. Columbus Hops provide fresh floral and dank aromas that lead to a structured, dry finish. Pairs well with burritos, pizza, and truffle dishes.